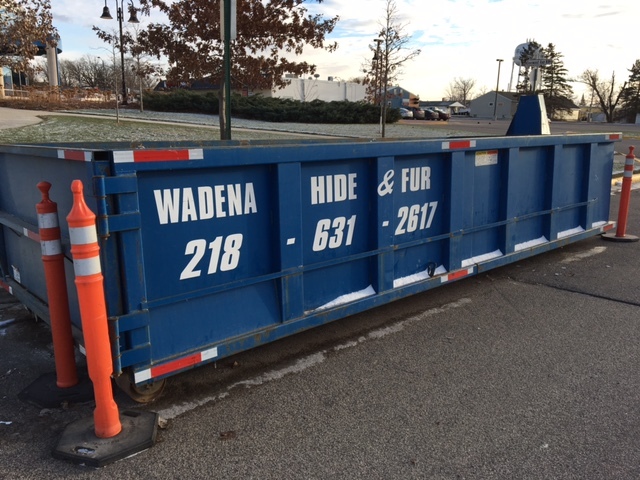 Roll off containers for demolition or debris - Wadena Hide & Fur Co.
Wadena Hide and Fur offers roll-off containers service second to none. If you have a demolition or remodeling project, a roofing job or a foreclosure clean out, we can supply you a bin for the debris. Once you put your stuff in the bin, you don’t have to handle it again. 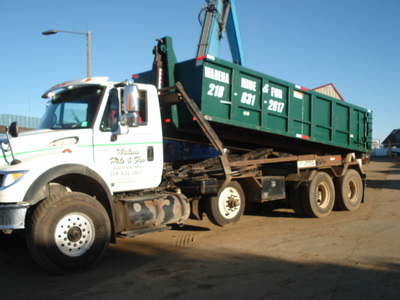 We will deliver it to your site and when you’re finished we’ll haul it to the appropriate disposal facility. If you have scrap iron or metals we can supply containers for you to put your scrap into. We operate in Wadena, Ottertail, Hubbard and Todd Counties. In general, our service area is a 40 mile radius around Wadena. We have reasonable rates and we provide fast and courteous service. 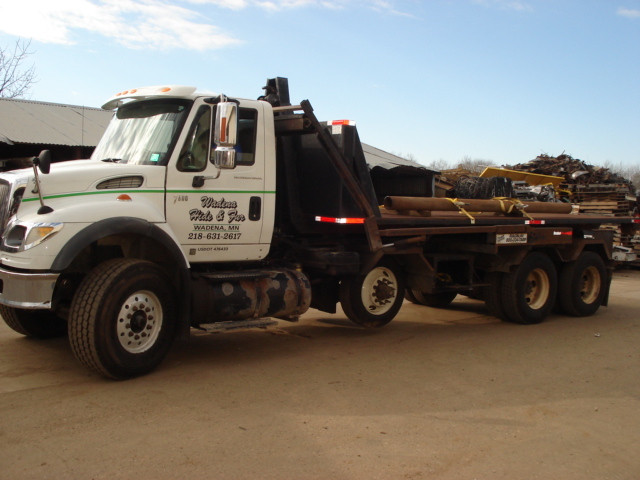 Call or email us today for your roll-off needs!